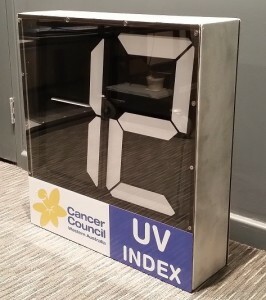 Following the sell out of the first production run of Generation 3 UV meters, Cancer Council has experienced unexpectedly high levels of interest from other organisations and individuals. The level of interest is such that we now need to rework our support capacity, to ensure that we can continue to offer meters in a cost-effective and sustainable manner. This work is currently underway. We hope to commence a second small production run of Generation 3 UV meters early in 2019 and will post updates to this page as plans settle. 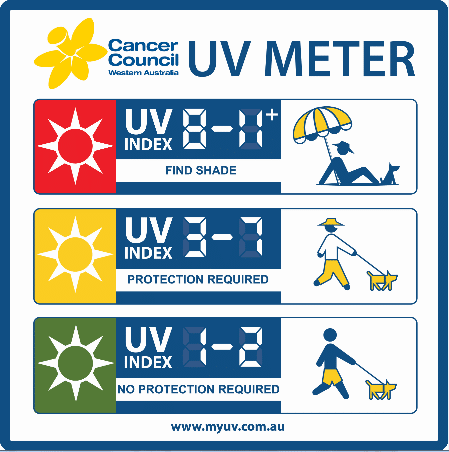 If you would like to be notified when the next model becomes available, please contact us at sunsmart@cancerwa.asn.au. The new unit features automatic internet connection, simplified installation and reduced operating costs. Our aim with this design was to achieve a solution that allows you to simply mount the unit on a wall or a pole and switch it on. 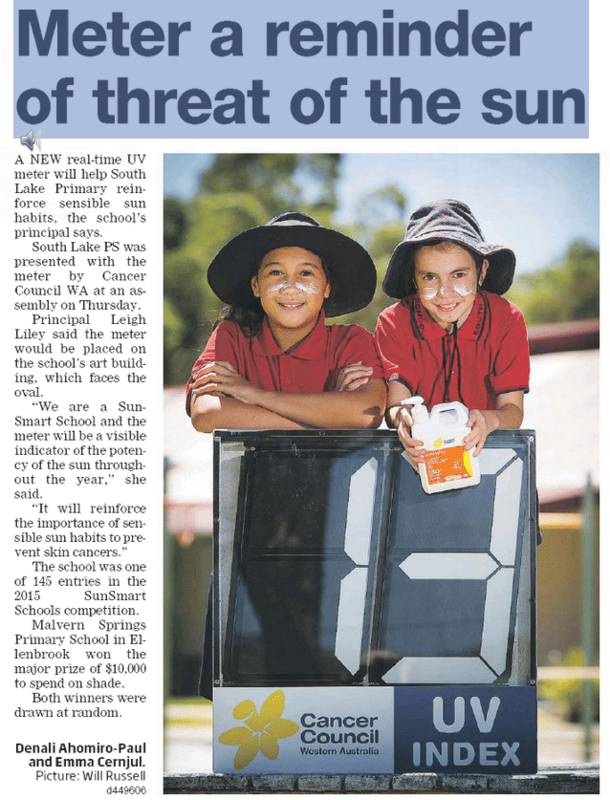 With the high rates of skin cancer in Western Australia, SunSmart WA is always looking for innovative and engaging ways to encourage people to protect themselves from the sun. 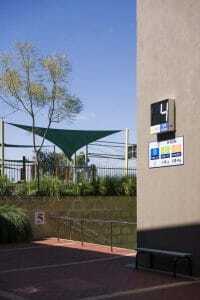 Many people believe that solar ultraviolet (UV) radiation is only significant when the weather is hot. 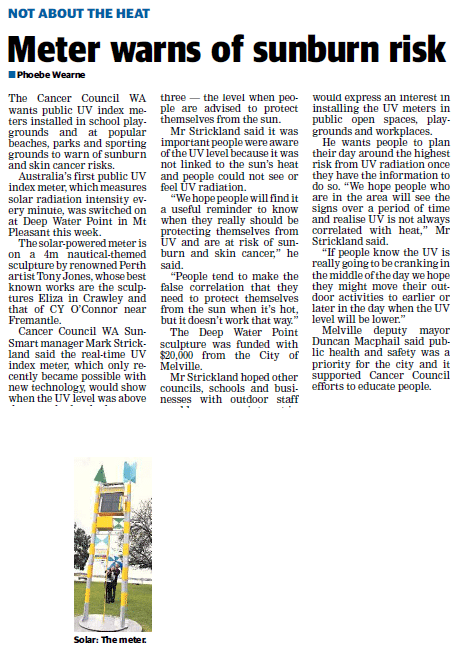 The reality is that in Western Australia, the UV levels can be high enough to cause skin damage most of the year. 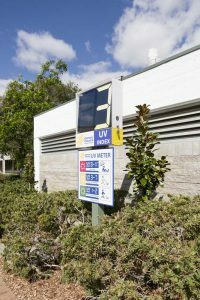 UV meters provide a way to know when UV is high or low and when sun protection is needed each day. 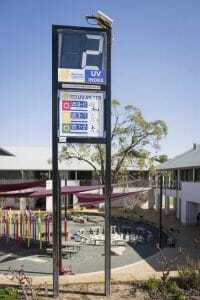 UV meters provide an accurate reading of solar UV radiation at your location. 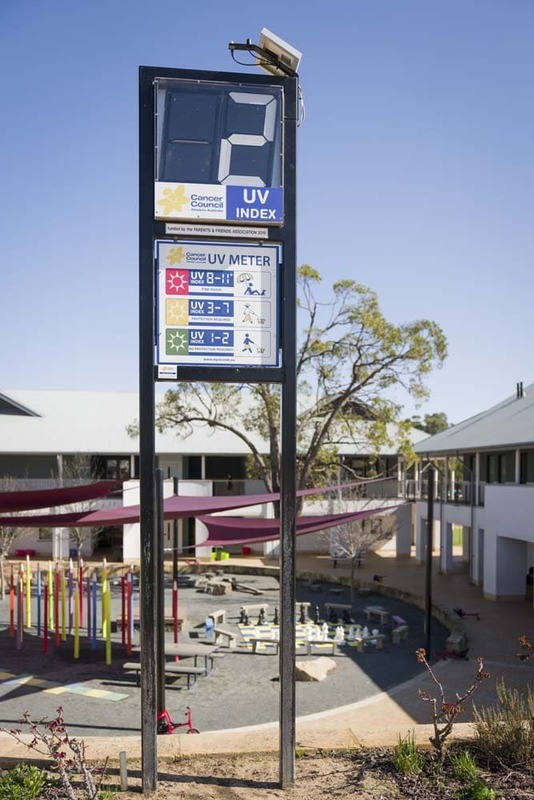 Designed with its own UV sensor, the meter reports the UV level using the World Health Organization’s UV index; a measure of UV strength and skin damage risk. Each UV meter comes with a 600 x 600mm weatherproof sign. Installation is at the discretion (and imagination) of the owner and will differ depending on the type of meter, the chosen location and budget. 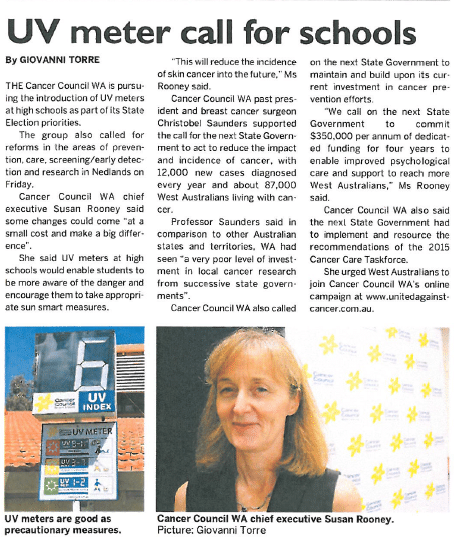 Installation options vary and can be discussed with Cancer Council WA. 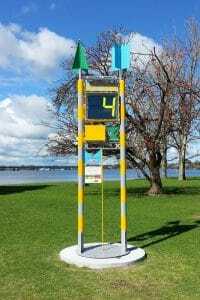 The single-sided UV meter is designed to be wall mounted on a building, mounted on the side of a pole or mounted on the top of a free standing pole. 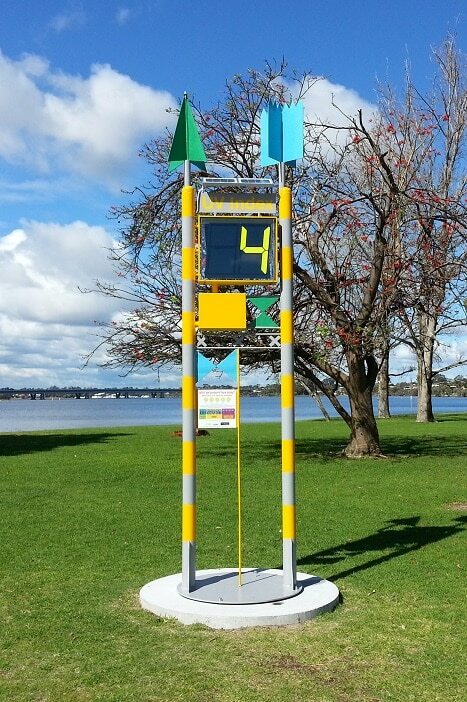 The double-sided UV meter is designed to be mounted on the top of a free standing pole or built into a custom made “H” frame”. Why are UV Meters connected to the internet? 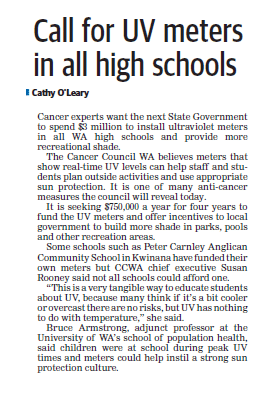 Cancer Council UV meters require internet connection. This allows Cancer Council to remotely monitor and calibrate the meters to ensure ongoing accuracy. Firmware updates can also be delivered to the meter via the net. UV meters are connected to the internet via an inbuilt modem using the mobile phone network. Meters come pre-configured with a data plan and require no customer input to connect to the net. 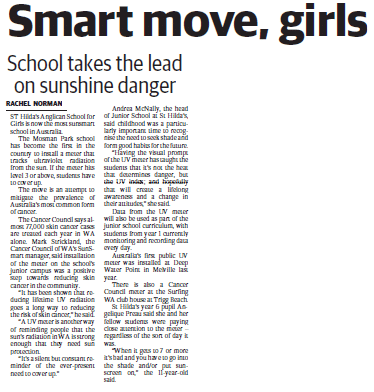 Schools will find these a valuable tool to support their existing sun smart policy. 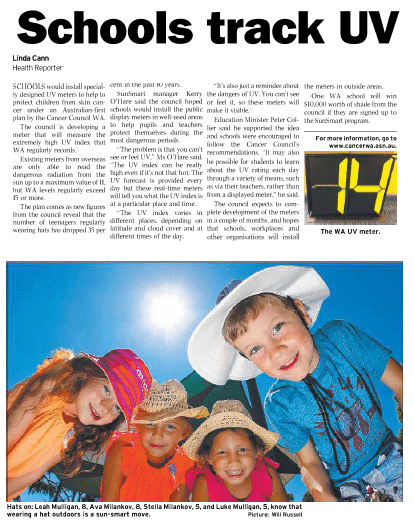 Meters remove any confusion about when children need to wear their hats and apply sunscreen. 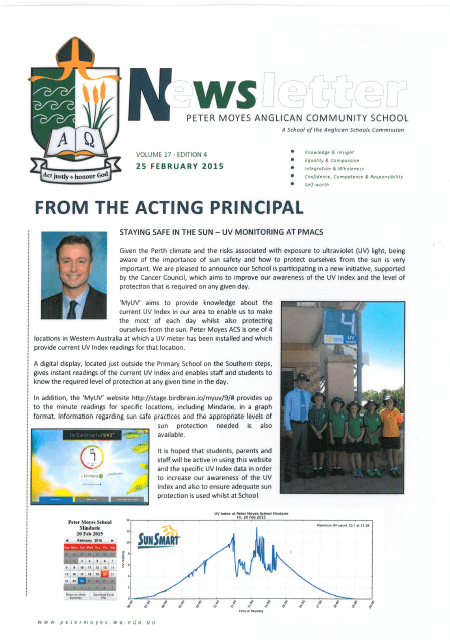 Data from the meters is downloadable and useful in education programs including maths, IT and science. 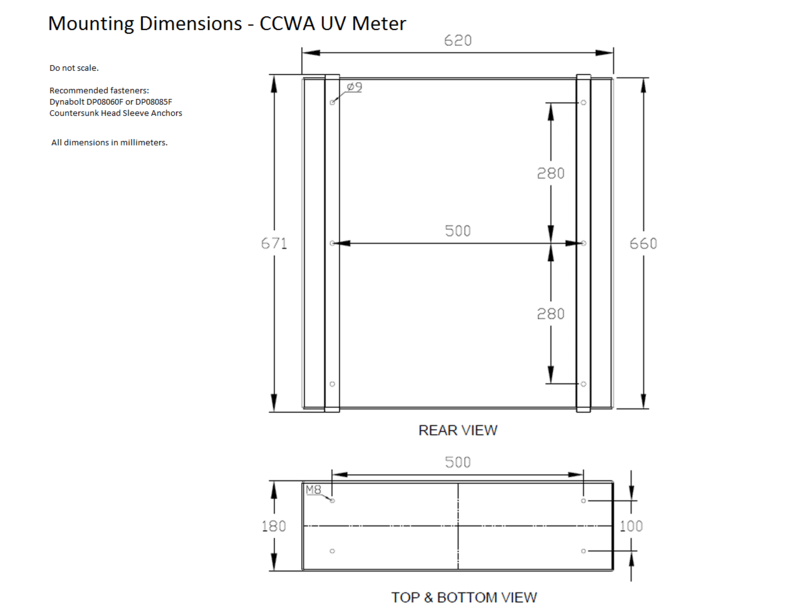 If you have staff who work out doors, a UV meter is an ever changing reminder of the need for them to be careful in the sun. 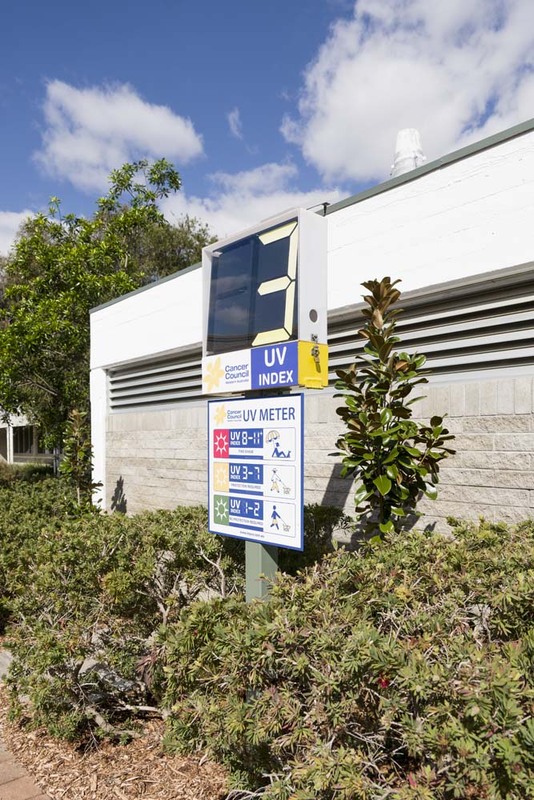 Unlike static signs which become “invisible” after a while, the UV meter retains attention because it changes throughout the day. It creates interest and conversation about the sun. Freight and installation costs are not included in these prices. 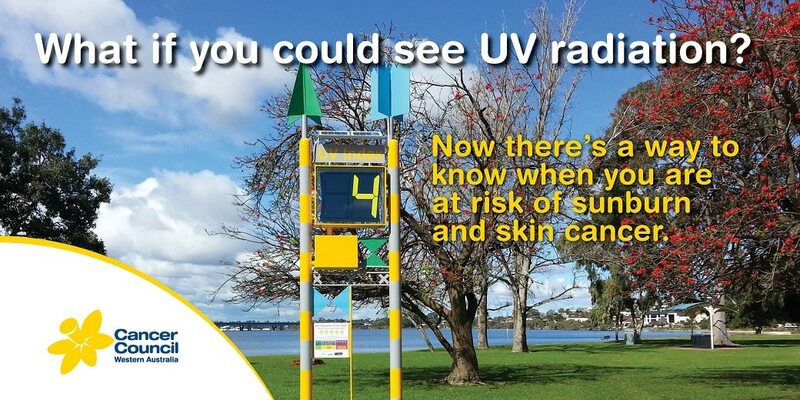 For more information, please contact us at sunsmart@cancerwa.asn.au or on (08) 9388 4364.